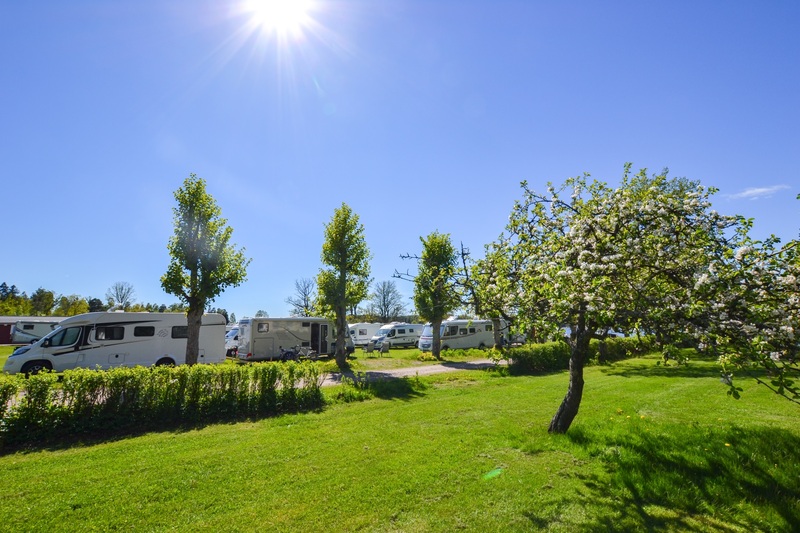 At Herrgårdscampingen you will find a nice campsite with camping pitches for caravans, mobile homes and tents. 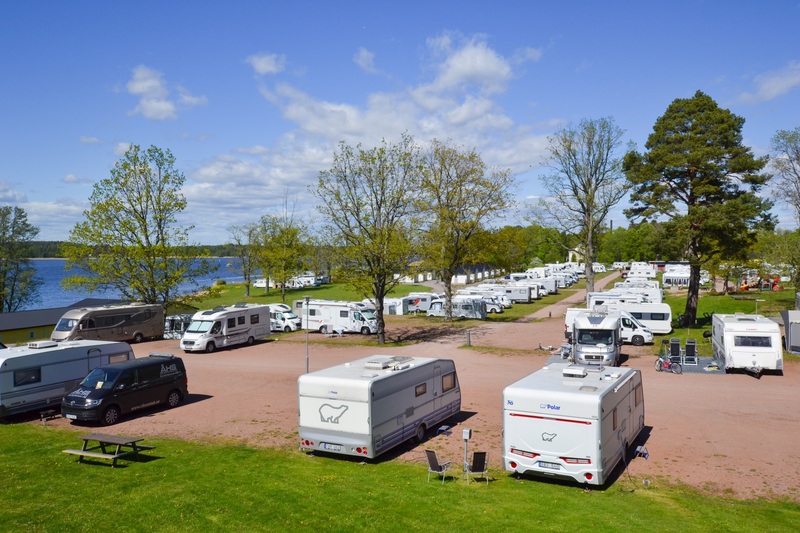 The campsite is located right by lake Vänern so many of the pitches have lakeview. If you are planning a visit during low season we ask you to please book in advance. You can do this via our online booking site our by contacting us by phone or e-mail. 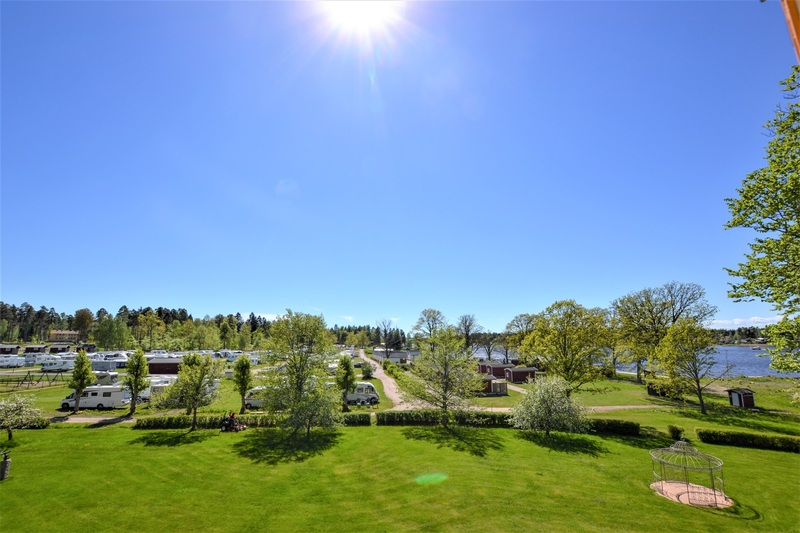 Unmarked pitches without electricity, located by the holiday village Skymningsstugorna, or by the shoreline at the holiday village Picazzobyn. 102 pitches with electricity, located in the centre of the campsite. 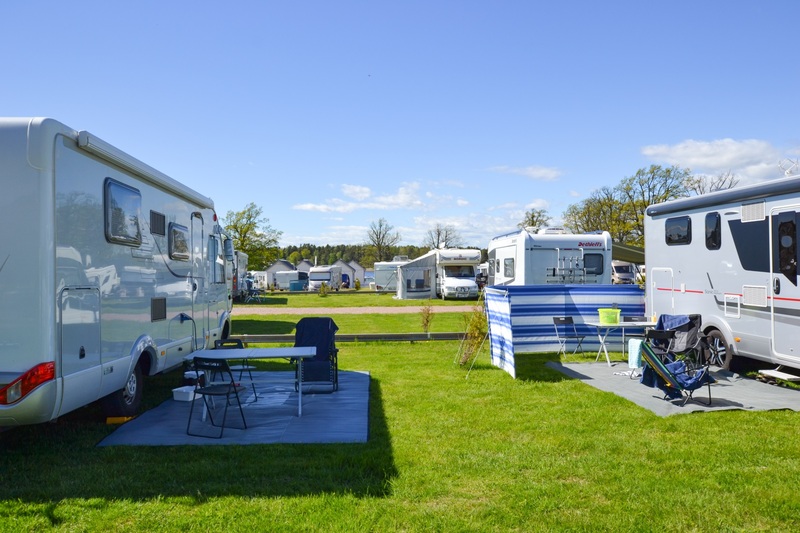 The pitches are on grass, some of which have gravel covered ground for the camper/caravan and high bearing. All pitches have CEE-outlet. 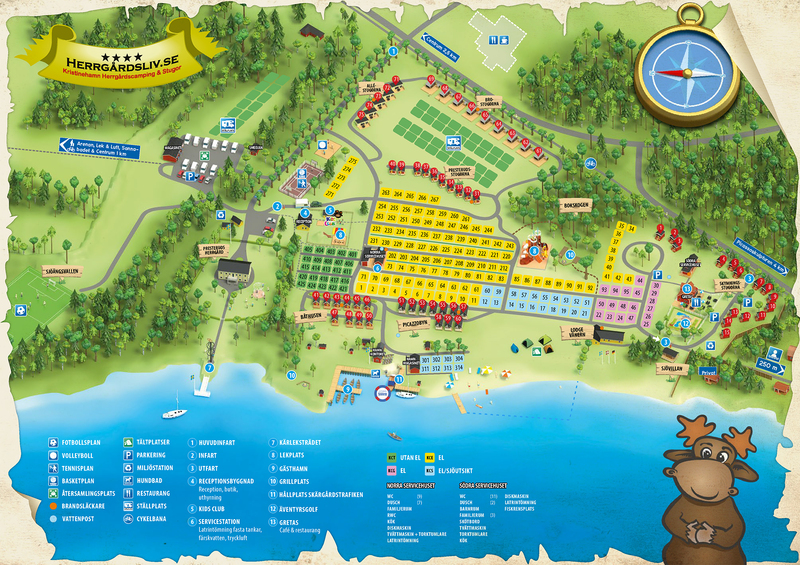 28 pitches with electricity, located on the south side of the campsite, on the row closest to the shoreline. All pitches are on grass and have CEE-outlets. 30 pitches on grass without electricity. 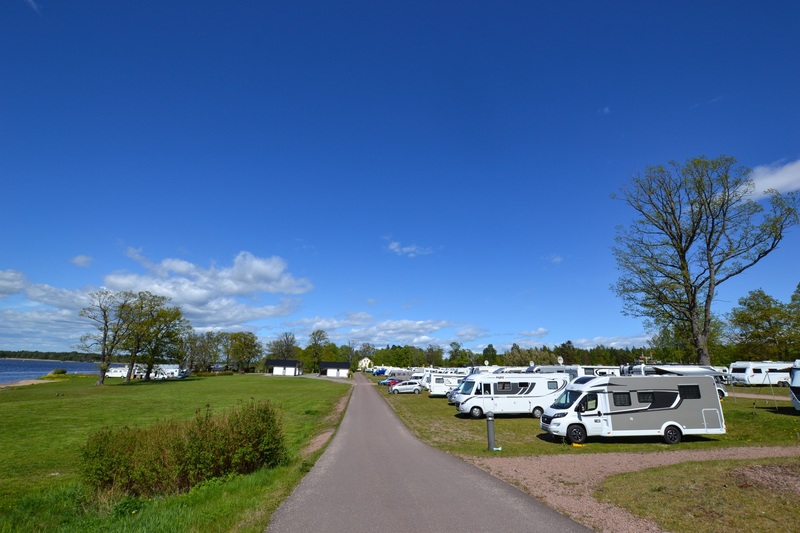 They are located on the north side of the campsite, close to both service building as well as reception/shop. 14 pitches with electricity on the south side of the campsite, close to service building and Gretas Café. The pitches are on gravel with high bearing, all with CEE-outlets. Contact us if you are interested in renting a pitch for the entire season.